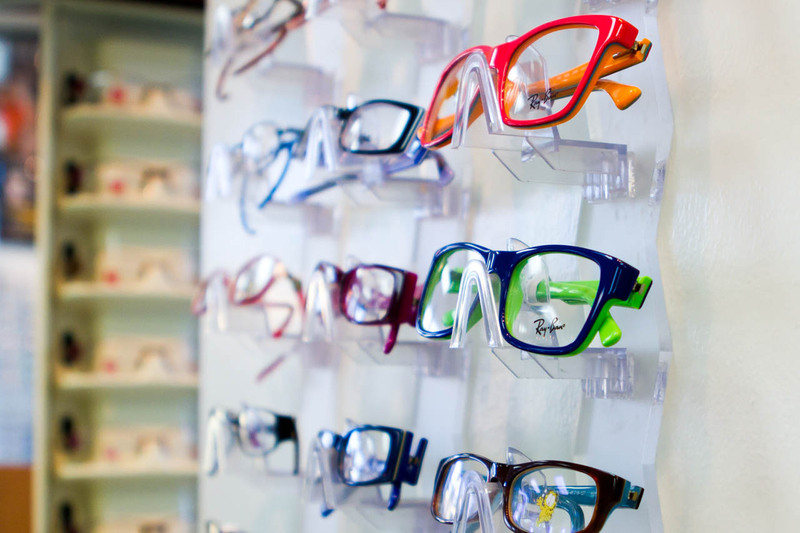 An Optometrist is a practitioner who provides primary eye and vision care, performs eye examinations to detect vision problems, and prescribes corrective lenses to correct those problems. Our doctor is Dr. Anders Hansson, whom recently bought Alameda Eyes Optometry from Dr. Michael Britt. Dr. Hansson is a native of Alameda and a 1999 graduate of Alameda High. He studied Biology and Music at UC Davis and then completed his education at the Illinois College of Optometry receiving his OD degree in 2007. He did a one year residency at the VA Hospital in Columbus, Ohio learning to help some of the most demanding optometric patients and then practiced in Virginia Beach, VA before moving back to Alameda to purchase Alameda Eyes Optometry. 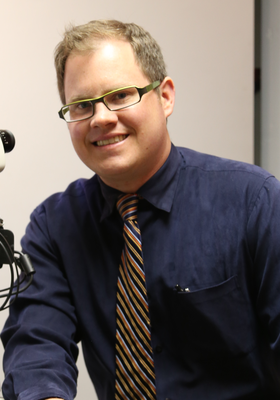 Dr. Hansson has extensive contact lens, pediatric and ocular disease experience, although he enjoys all aspects of optometry. He is excited to be back in the bay area with his wife and son. In his spare time he enjoys running, theater, and playing guitar.